ONWX 1510 - 1951 built EMD GP7 for the Pittsburgh & Lake Erie (New York Central System) as their # 5676 for freight service. 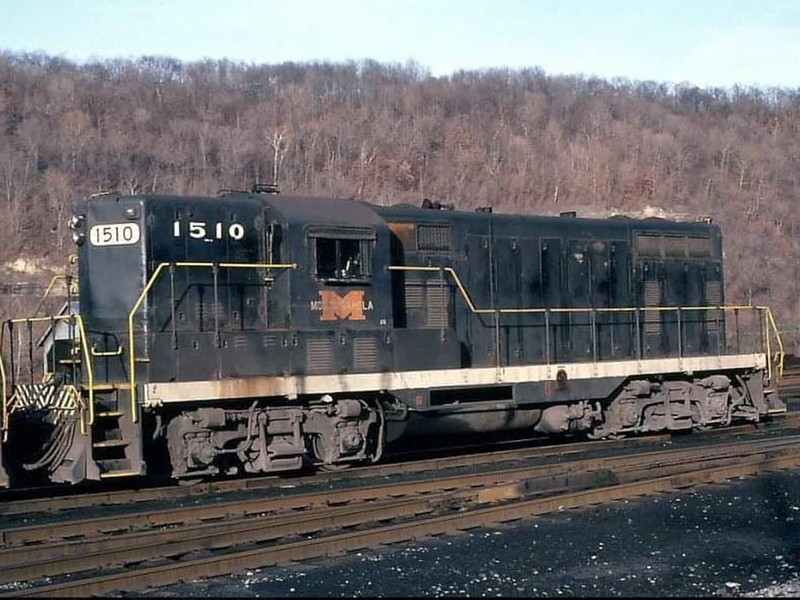 Later hauled coal in Pennsylvania on the Monongahela RR. 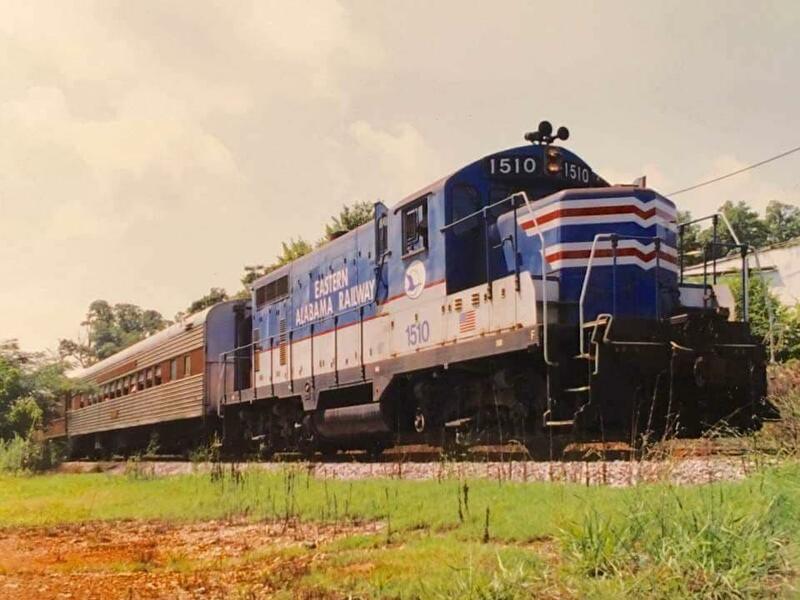 The 1510 then got it's modernized chop nose when it worked for the Eastern Alabama RR in the late 1980's. We found the 1510 toiling away at the Reams & Sons cement plant in Valdosta, GA in 2017 and decided it needed a retirement career in Florida hauling passengers. 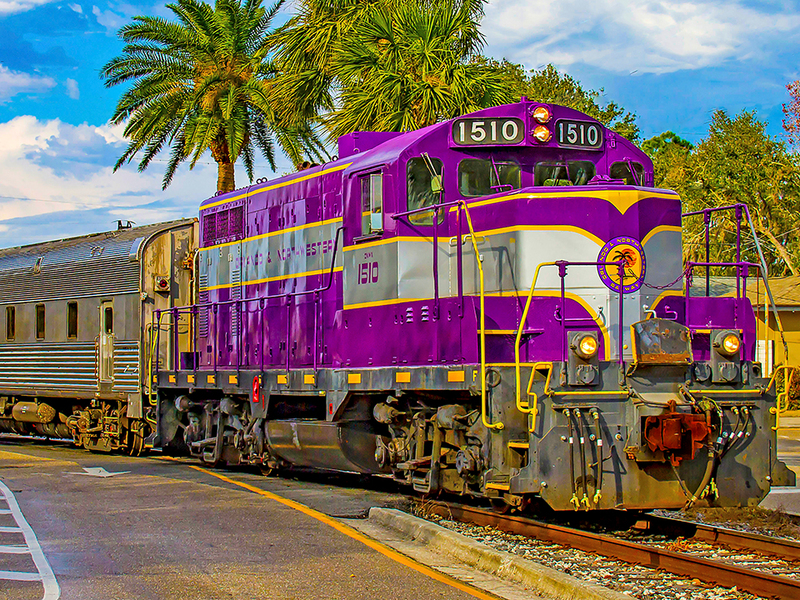 The 1510 was the first locomotive that the Orlando & Northwestern painted in Atlantic Coast Line inspired colors, with a lightening stripe scheme to honor it's NYCS heritage.